Step 2; Step 3 and Step 4. 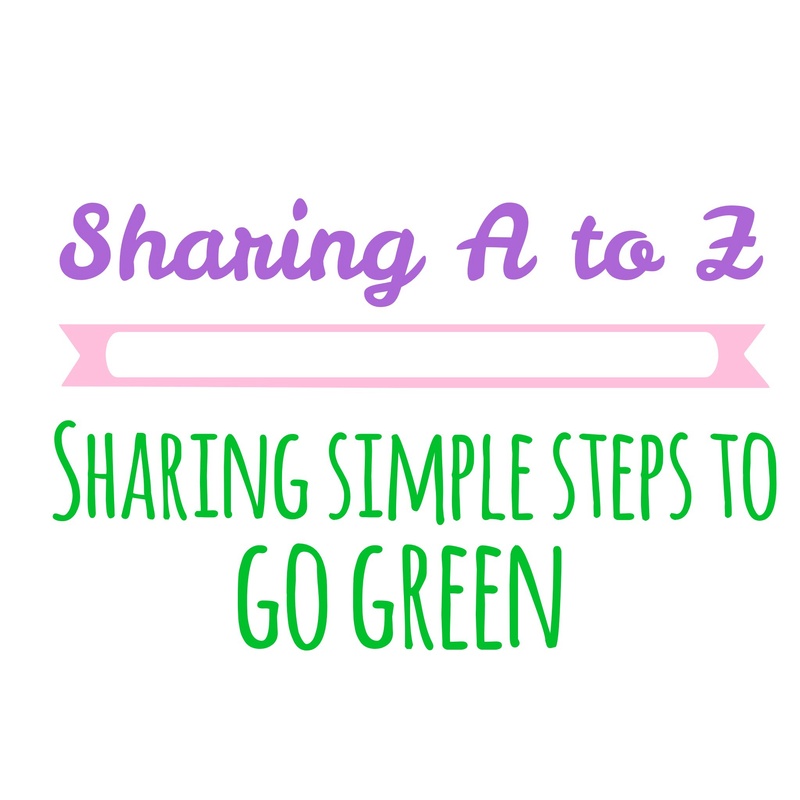 The easy way to go green is buy non-toxic with @SharingAtoZ! However, the easiest step is to replace the products you already buy with non-toxic products! Just switch brands! For example, you can replace your current household cleaners for natural, non-toxic ones that work! Shaklee has a Get Clean line of cost effective, natural and they actually WORK! Our products can do just about anything and because it is safe, you can even have your children help! 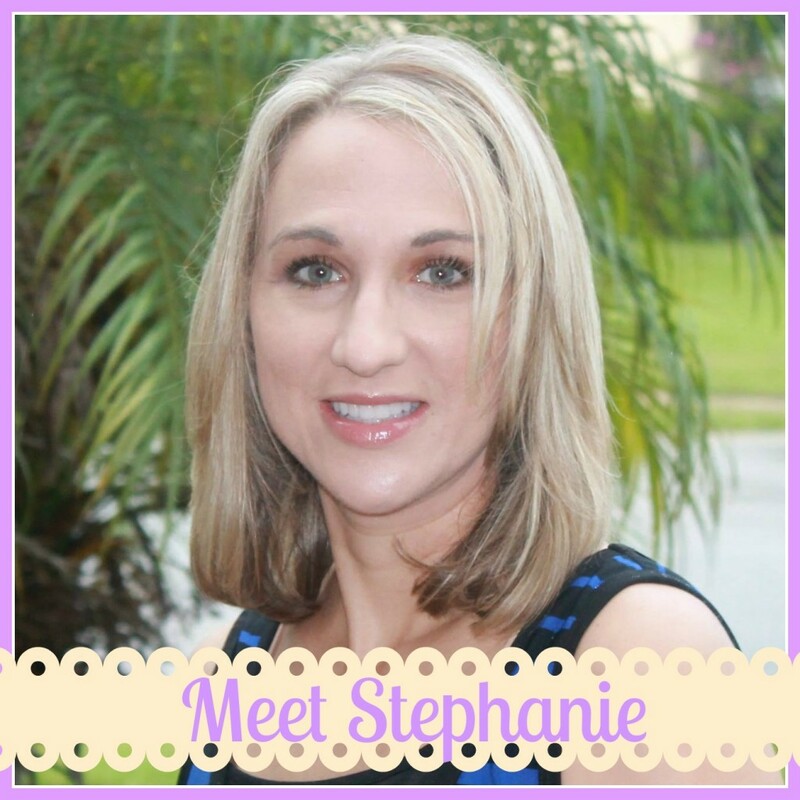 I am so passionate about creating healthier lives, I would love to help you! Please contact me with any questions. If you aren’t a member already, when you join my member team, you will be able to earn a free product within your first 30 days, have online support, join a community on like minded mamas, friend me on Facebook, get member only exclusive content and get healthier! SHOP HERE to start living non-toxic today!